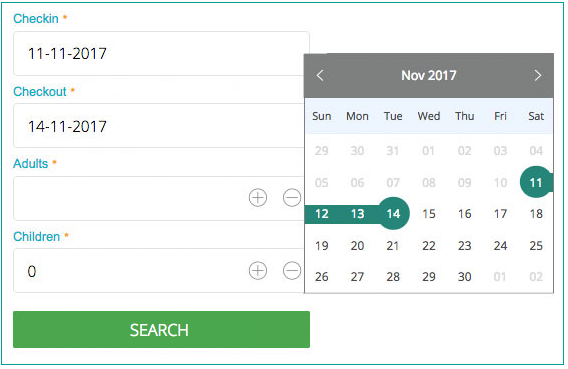 The Tokeet Search Widget allows guests to search the availability of your rentals from any website. It seamlessly directs the user to your Tokeet website for final review and booking. With the search widget you can create your own non-Tokeet website and simply use your Tokeet website for final booking and communication. 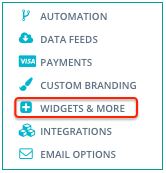 Select "Search Widget” and click "Configure". 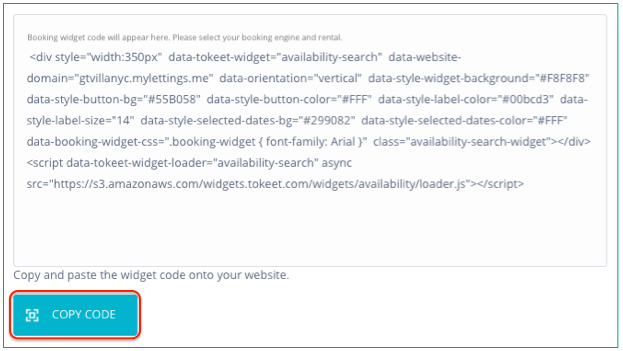 On the Configure your Booking Widget screen, complete required info. You may edit search widget code for deep customization. 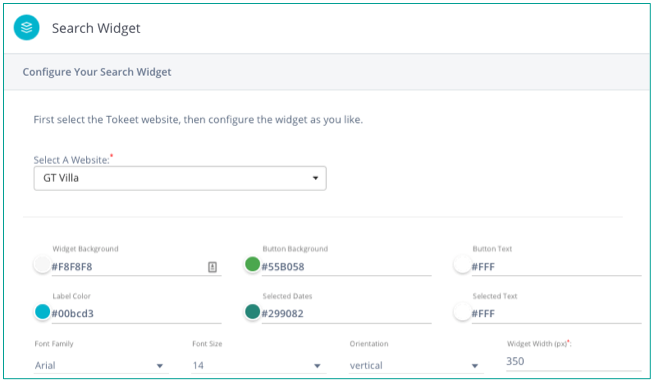 Please see the Help Center article on Search Widget Advanced Configuration for more info.